When asked why he took Zendesk public this week, CEO Mikkel Svane replied, “At some point you have to move out of your parent’s basement.” It’s a witty quip with some truth to it. Evolving into a public company is a step for about 25-30 venture backed IT companies per year, and it can be a worthwhile, if strenuous, journey. 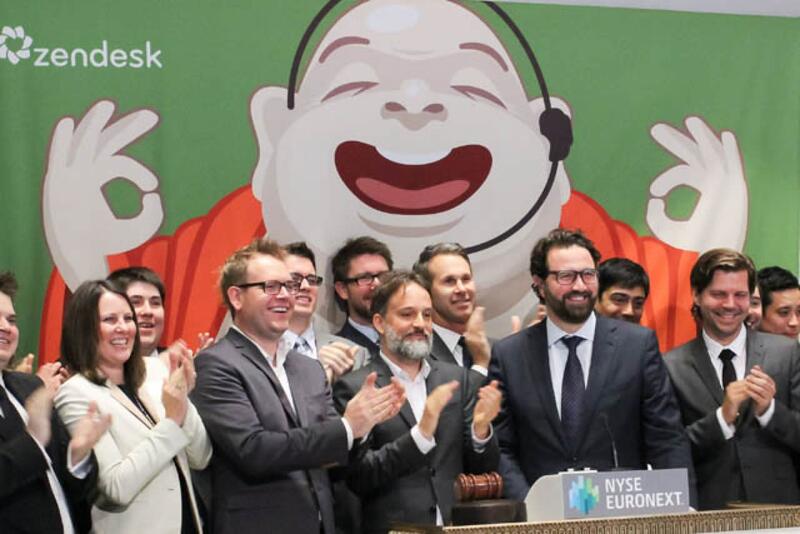 Zendesk went public in the midst of a 30% reduction in SaaS multiples in the public markets, and the company has continued to perform well. Because of the demands of public market investors, publicly traded companies must operate with greater discipline than most private companies. I don’t mean to imply that there aren’t terrifically well run private companies. Bloomberg, provider of the eponymous financial information terminals, generates roughly $10B annually in subscription revenues, and is wildly profitable. But the demands of being a public company are stringent. Startups on the path to IPO must prepare for a year or more, learning new disciplines in finance, corporate communications and operations. In finance, the company must develop an ability to forecast and achieve quarterly financial targets. The business must perform a thorough audit for several years in the past, and implement financial controls on spending. And many of the business’ key metrics are exposed for the first time. Corporate communications must be organized and efforts coordinated to ensure statements don’t violate SEC disclosure rules, for example. There also can be an emotional component to going public for a company. Unlike private companies who may perform a 409a valuation on the business every 6-12 months, shares of publicly traded companies are marked to market every day. Sometimes, companies bear large swings in share prices in short periods of time, that increase and decrease the market cap of the business, even though the core business hasn’t changed. And increasingly, some public companies must wrestle with activist shareholders who according to a recent study increase a company’s focus on short term performance, which can be a challenge when looking to manage a business with a long term time horizon. Incidentally, this is the reason Google created a new type of share called Class C in 2014 that lacks voting rights, so activists couldn’t influence the company. There can be substantial benefits to going public. The new disciplines learned can lead to a better run organization. Employee option/share liquidity rewards early employees and provides a new and enticing compensation tool for recruitment. But, like moving out of the basement, there are some new things to learn and some growing pains, too.